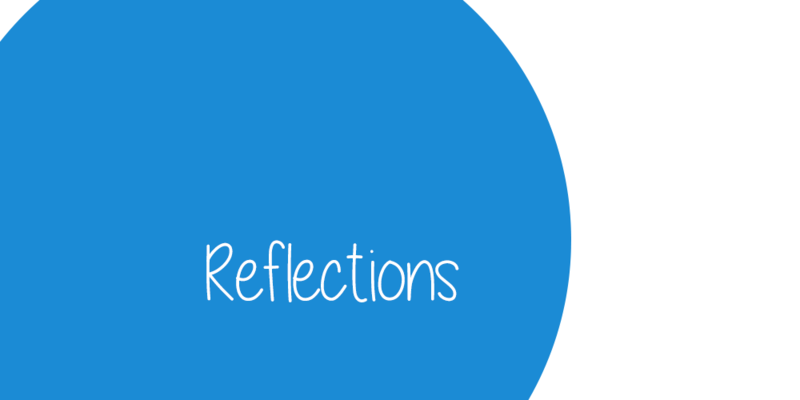 We are delighted to be able to share with you that the Reflections blog gained new supporters. 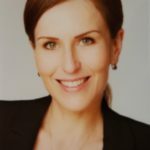 Three of the associations in which survivors of the Neuengamme Concentration Camp and descendants of former prisoners of the Neuengamme Concentration Camp are organized have joined the German Friends of the Neuengamme Concentration Camp Memorial as benefactors. 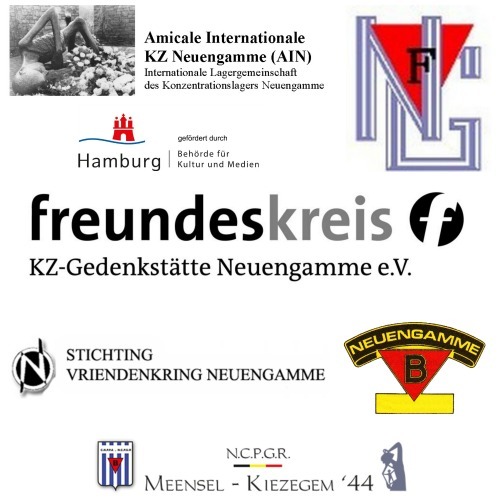 We would like to thank the French Amicale de Neuengamme et de ses Kommandos, the Dutch Stichting Vriendenkring Neuengamme, the Belgian Meensel-Kiezegem ’44 and the Belgian Amicale de Neuengamme for their ideational and financial contribution to the blog. 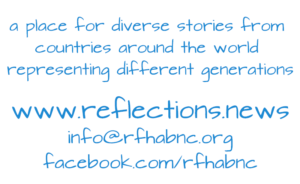 We will introduce these associations to you over the coming months. 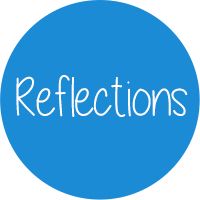 We would also like to cease this opportunity to inform you that thanks to the Belgian company Intago the blog can also be found at http://reflections.news. Thank you, Intago, for providing us with this additional address.